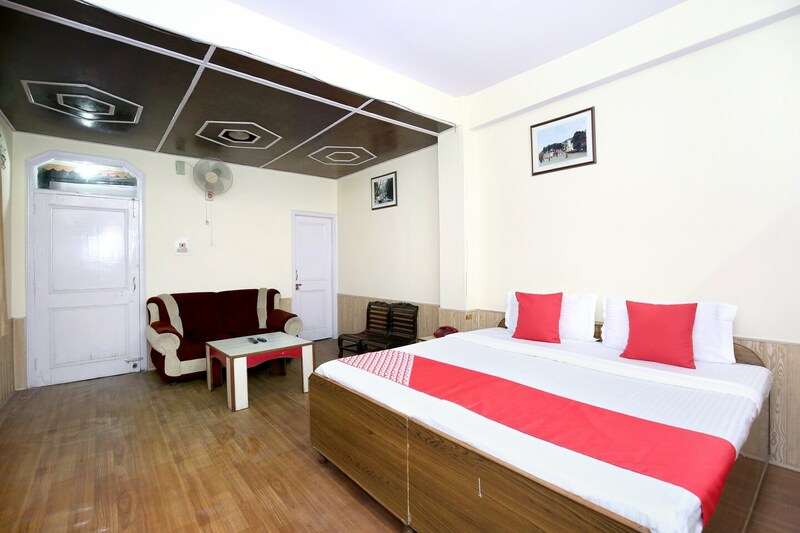 Catch all the action in Shimla while you enjoy a comfortable stay at the centrally located OYO 12241 Home 2RK Shoghi. For any kind of assistance you need in relation to your stay, our skilled and friendly staff is just a call away. From regular to exceptional, you will find all the amenities such as Dining Area, Geyser, Room Heater in your room ensuring you have a pleasant stay. Explore the citys trail visiting its top attractions like Tara Devi Temple, Khushala Hanuman - Jai Hanuman Ji.. and Mahunaag Temple Shageen. After a day full of sightseeing, relax in the restful ambience of OYO. In case you run out of cash midst your shopping spree, visit STATE BANK OF INDIA ATM, ICICI Bank ATM and Punjab National Bank ATM located nearby.